The startup ecosystem is gaining more and more attention from the corporate world, who has become increasingly interested in partnering with startups. Startup Growpad is an acceleration program for startups, that is the living proof of that. Startup innovation is a wave so strong that is hard to ignore and it’s worth diving into. Most of the time, early stage startups need a lot of resources to grow, business expertize and sales channels, and corporates have a good mixture of these resources that can be put to work for mutual benefits. In this way, startups can grow at a much faster pace and the corporation can develop in time a new business line which fits the current business model or it can use the new products to optimize their internal processes, or those of their clients. We have gathered here a few of the most frequently asked questions (and the answers to these) about the new Startup Growpad acceleration program. 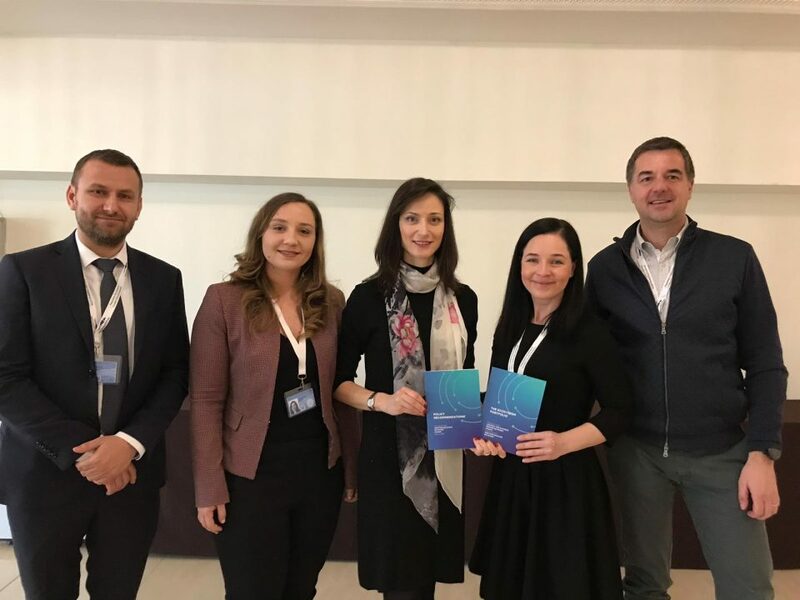 The new acceleration program for tech startups, developed by KPMG in Romania and Spherik, that is addressing B2B startups. 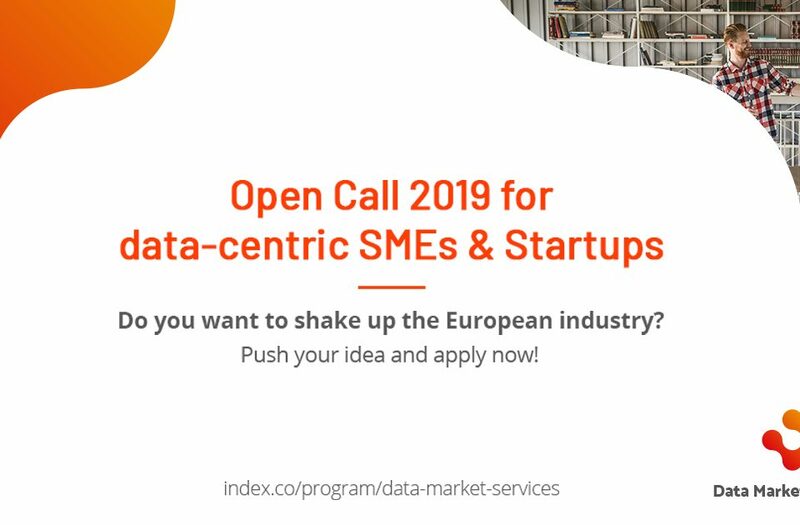 The program is aimed at startups that are active in the industries that KPMG has clients and expertize: Finance, Energy, Automotive, Real Estate, IT & Telco, Professional Services and Process Automation. First of all, startups that have a product ready to or close to launch, that have already a few clients (but not necessary) and are organised in a small and agile team. It is important that the startup has a long term goal to be targeting the CEE region, at least, even if it has a focus on Romanian market only at the beginning. Another one is the startup that has already launched its product, has a growing team and some traction in Romania or/and another country from the CEE. 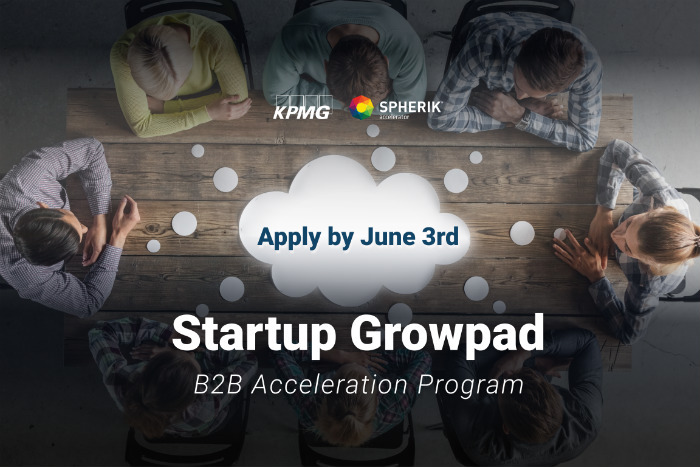 If they are looking for a strong partner to provide push and offer support for the startup business development, the Startup Growpad acceleration program is for them. The added value KPMG brings to the table is the regional and global network. It is very important for early stage startups to understand the industry they are targeting and how to make strategic decisions, and this is where KPMG experience and expertise comes in handy. Startups will receive support to polish their products, launch them on the market and grow their businesses. The program is offering access to experienced mentors and a large share of potential customers, from the KPMG covered industries, mentioned above. Through the joint KPMG and Spherik networks we can connect startup with angel investors and venture funds, depending on the individual startup needs. The applications deadline is June the 3rd and after the selection process, in late June, the program will begin. The teams can work remote, or they can use Spherik and KPMG co-working spaces. During three bootcamps, all the teams will be required to work together. The first one will take place in Cluj and the other two will be hosted by KPMG in Bucharest. Just after the third bootcamp, we’ll have the Demoday (in Bucharest), where startups will have the chance to pitch in front of investors, possible clients, industry experts who might be of help for the startups. Collaboration with each startup accepted in the acceleration program is designed and customized for each team, depending on their needs, plans and current status. During the selection process, each team, together with the program manager, sets a set of goals to be reached during the collaboration. The goal of the program is to connect each startup with the resources it needs to grow. 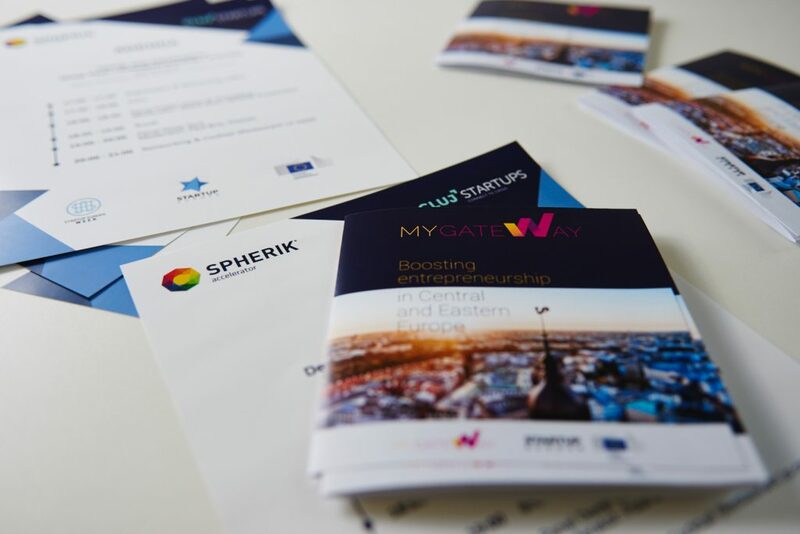 During the acceleration program, each startup will work with the Spherik associates in achieving those goals. Our activities and consultancy will be tailored on startup needs. We don’t intend to burden the startups with unnecessary activities, but to focus on work that helps. During the three bootcamps everyone will meet for a few days of intense work: startups, program team, KPMG mentors. Accommodation and logistics will be provided by us. In between the bootcamps we will work together remotely, to support startups in their activities and goal setting. In case it is needed, we can provide access to our office space as well. The aim of the acceleration program is to develop a long standing business partnership and help startups along the way even after their graduation. What other benefits do we offer? Another important step for Spherik is the nomination as the Startup Europe Ambassador in Romania. 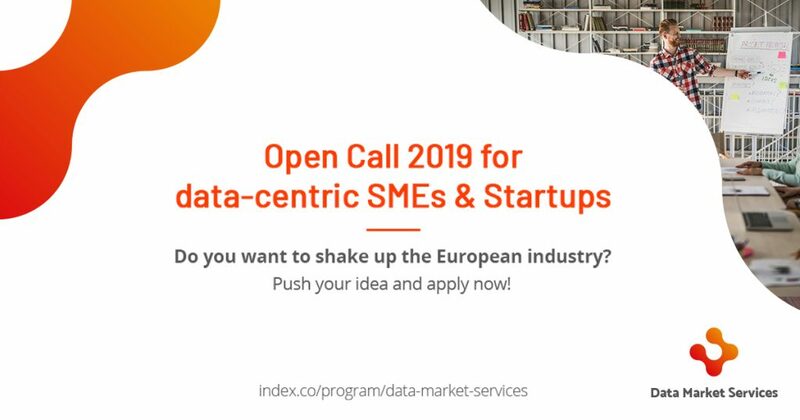 This places us in the group of an international community of organizations active in the European start-up ecosystem. 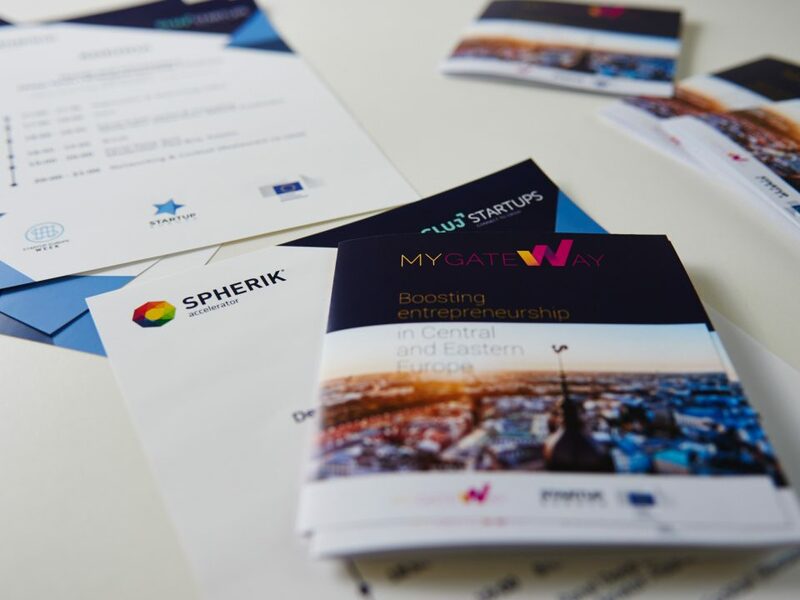 As a Startup Europe Ambassador, Spherik can facilitate the Romanian startups access to the European network, and will be in a constant dialogue with European decision-makers in the area of policies and resources for startups, in order to support the growth of the startup ecosystem.